The color is always spot on and the styling is perfect. 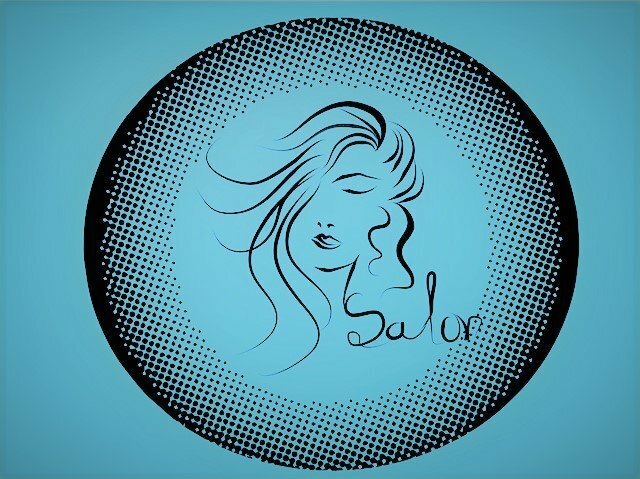 Equal to the best salon’s in NYC without the NYC prices. Love Kathy!! !